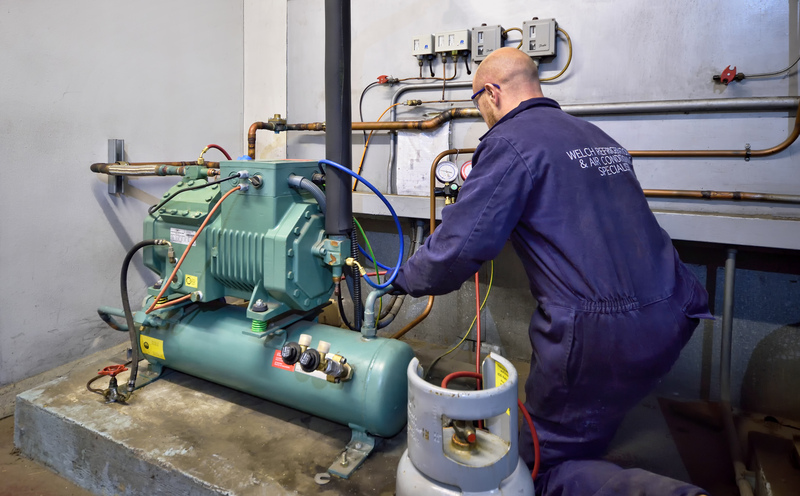 Here at Welch Refrigeration Services, we offer air conditioning solutions for industrial and commercial uses. 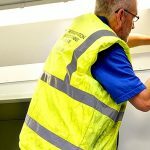 Armed with extensive experience, knowledge and expertise, we are experts when it comes to the design, installation and commissioning of a wide range of air conditioning projects, across a wealth of sectors. 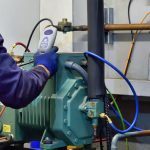 Providing cooling, heating and ventilation solutions for use in a variety of premises including commercial premises, computer server rooms and domestic comfort cooling, we go above and beyond to ensure that your exact requirements are met and exceeded. 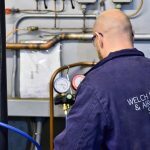 Welch Refrigeration are proud to have an excellent reputation amongst our clients in providing top customer service to each and every one. Before we begin any project, our expert engineers always take the time to assess your exact needs, in order to offer the best solution at the best possible price. 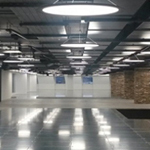 We also offer free, no obligation site visits and quotations for each project we work on. We utilise the very latest technology, equipment and materials to ensure that you reap the benefits of a high performance service. 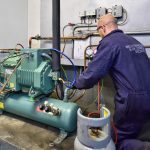 Of course, it goes without saying that all of the state of the art air conditioning equipment we supply and install is registered on the Energy Technology List and qualifies for 100% domestic tax allowance on the first year to UK customers, on the total cost of the products and installation costs (including pipe work and electrical supply, materials, labour and design costs). 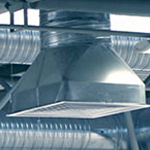 In addition to new installations, we also offer air conditioning repair services. We understand that breakdowns are often unexpected. 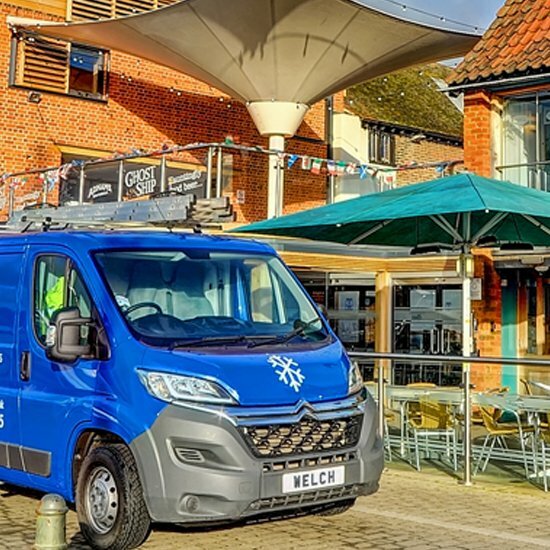 With this in mind, we provide a 24/7 emergency call out service, which aims to identity and fix any breakdowns quickly and efficiently whilst ensuring that all of your equipment is restored to its full operational capacity as swiftly as possible. Following each visit you will receive a copy of our engineers work report. 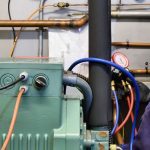 This will detail work carried out, parts used or that are required and also any further visits required to carry out further work. 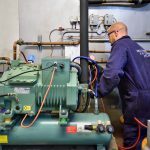 For additional benefits from Welch Refrigeration take a look at our Planned Preventative Maintenance page. 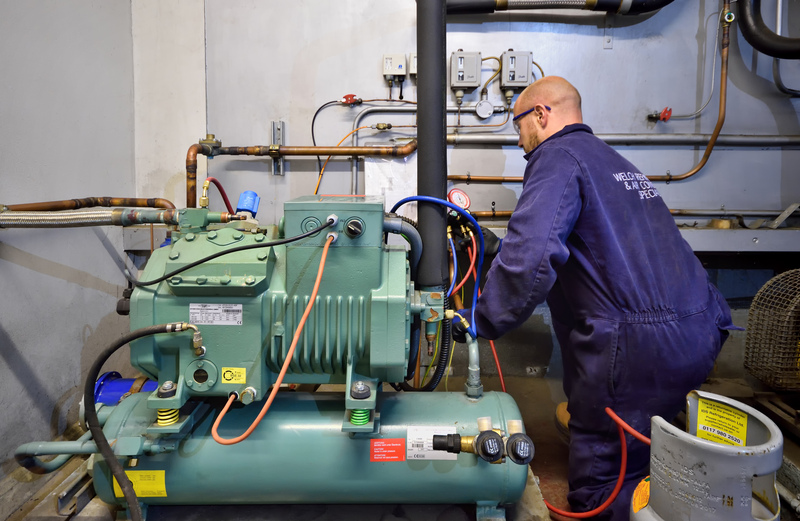 If you have a project you would like us to quote for, or have existing equipment that needs servicing and maintaining, give us a call on +44 1473 425 495 to arrange a visit. 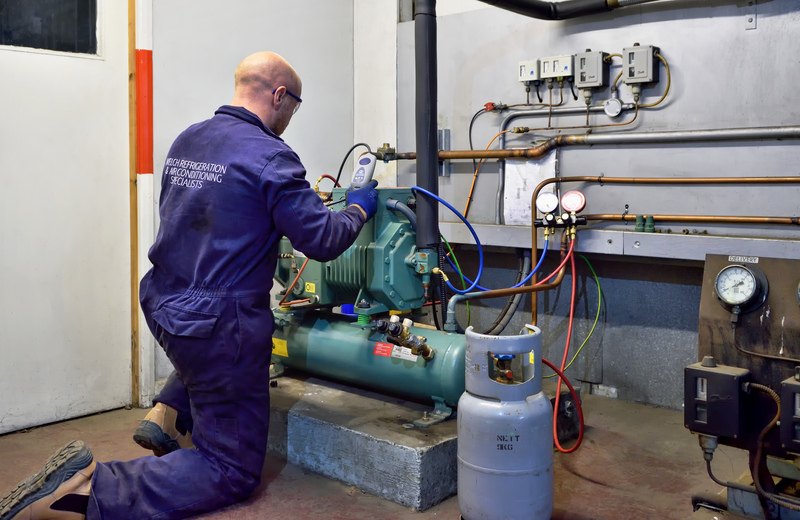 Whichever industry sectors you are in we are able to provide a comprehensive range of refrigeration services for your temperature-controlled environment. 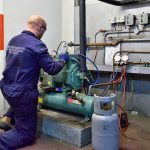 Welch Refrigeration has the expertise to carry out the design, installation and commissioning of a wide variety of projects; providing cooling, heating and ventilation solutions for premises including commercial premises, computer server rooms and domestic comfort cooling. 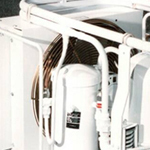 Welch Refrigeration can provide a complete spares package for all aspects of refrigeration and air conditioning used within Marine, Commercial and Industrial applications. 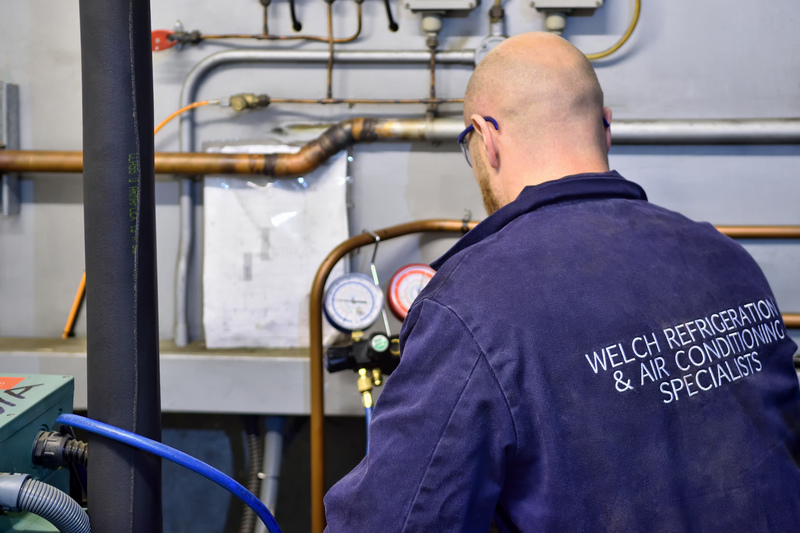 Welch Refrigeration has the expertise to carry out the design, installation and commissioning of a wide variety of projects; providing cooling, heating and ventilation solutions for premises including commercial premises and computer server rooms.